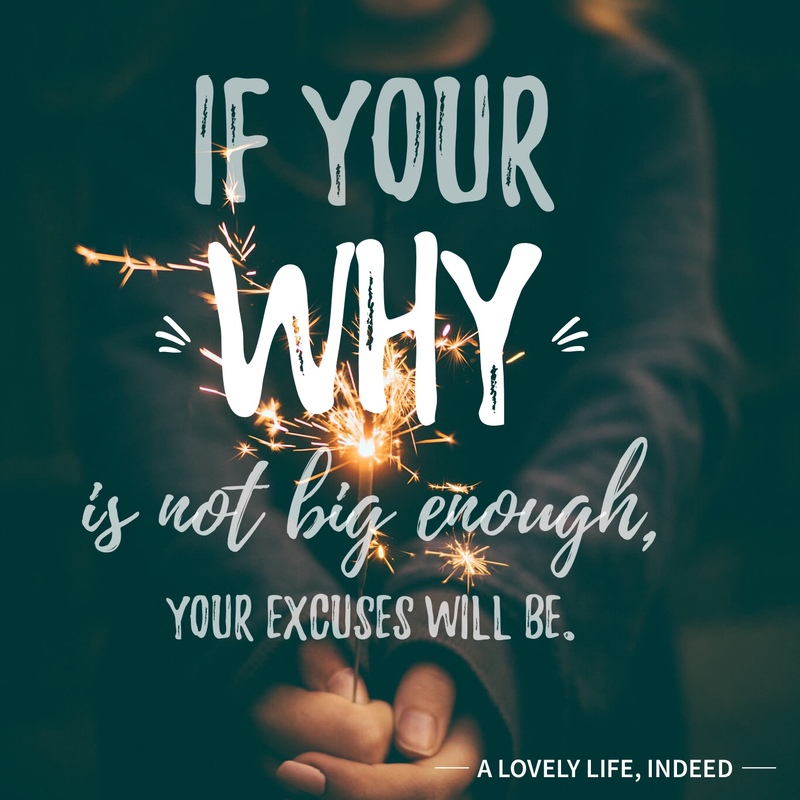 Before you can achieve your goal, you have to know your why. The clearer the vision, the more you will fight to make it happen. Ooooh very thought provoking! I like this. Thanks, Danielle. I think it's a transferrable lesson across multiple life areas. We make it what we need it to be. Thanks for stopping by! PS--Loved your technology piece!